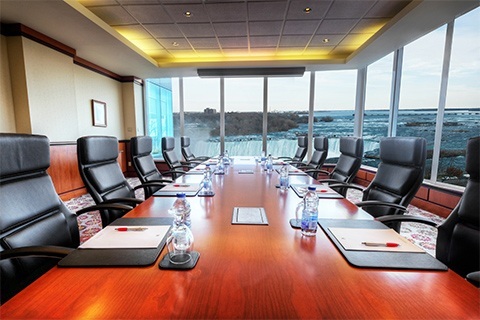 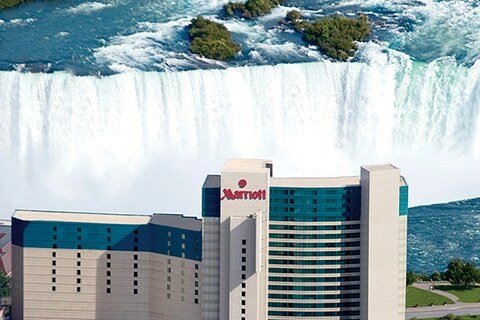 The Marriott Fallsview Hotel & Spa has the enviable distinction of being the closest hotel to the brink of the world-famous Niagara Falls. 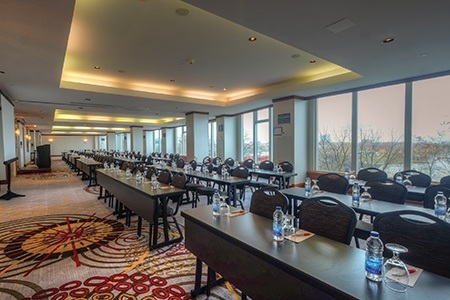 This premiere AAA Four Diamond luxury property is located steps away from the state-of-the art Scotiabank Convention Centre and Fallsview Casino. 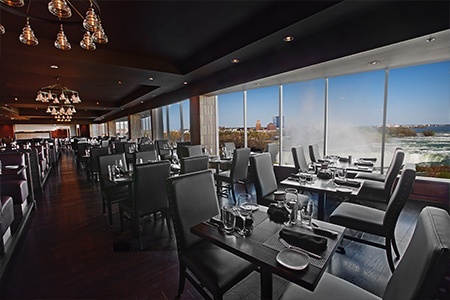 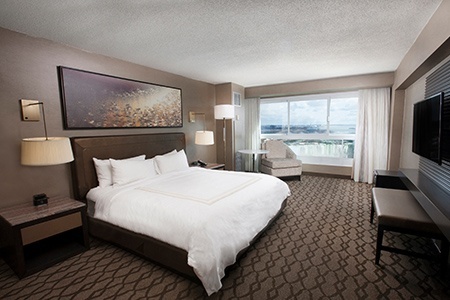 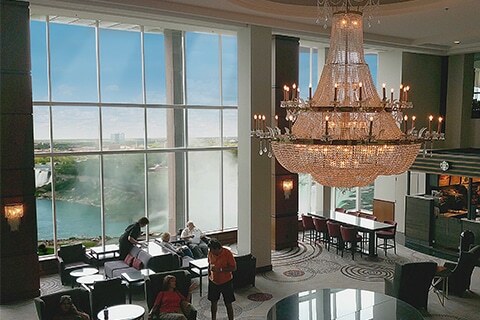 With amazing Fallsview guestrooms and event spaces, exceptional dining including Morton’s Grille, the Marriott Fallsview offers a superior hotel experience in the heart of Niagara Falls.